At the Baker Hughes GE Annual Meeting this week in Florence, Italy, a CEO began his presentation with this bold adage: “Digital strategy equals business strategy.” Executives on nearly every panel pointed to the digital opportunity. As the oil and gas industry invests in the digital transformation to improve competitiveness, companies should seize the opportunity to integrate methane emissions management into their broader digital agendas, as a key way to maximize value and stay competitive in the low carbon energy transition. 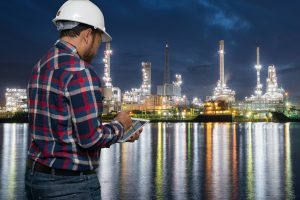 The oil and gas industry is embarking on a holistic digital transformation, one that is disrupting virtually every facet of the business. 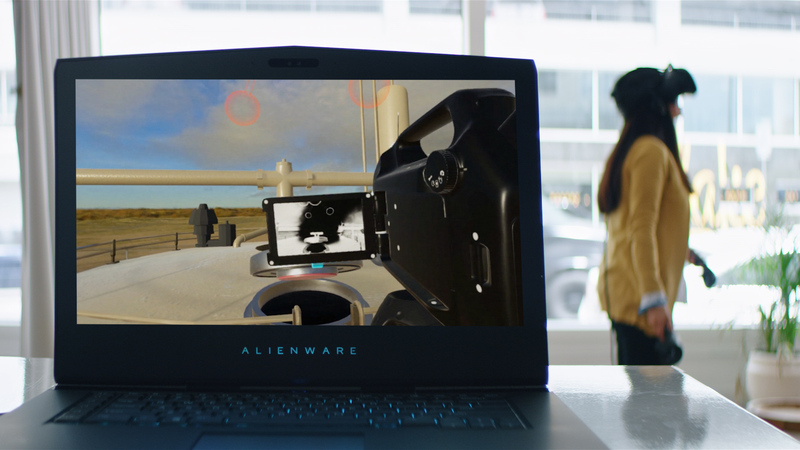 Digitalization of the oilfield , which includes innovations such as automated asset management, predictive maintenance, and industrial internet of things (IIoT), has the potential to unlock tremendous value – up to $1.6 trillion. As our new analysis, The Next Frontier: Managing Methane Risk from Non-Operated Assets, explains, current commitments by the industry’s most forward-looking companies mostly leave out a vast global network of assets owned by those companies but operated by another. 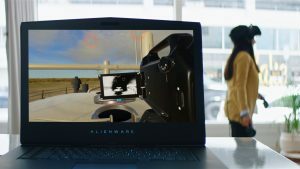 Essentially, the “digital oilfield” refers to a transformative effort to bring solutions such as automation, predictive maintenance, and IoT technologies to the world’s oil and gas industry. 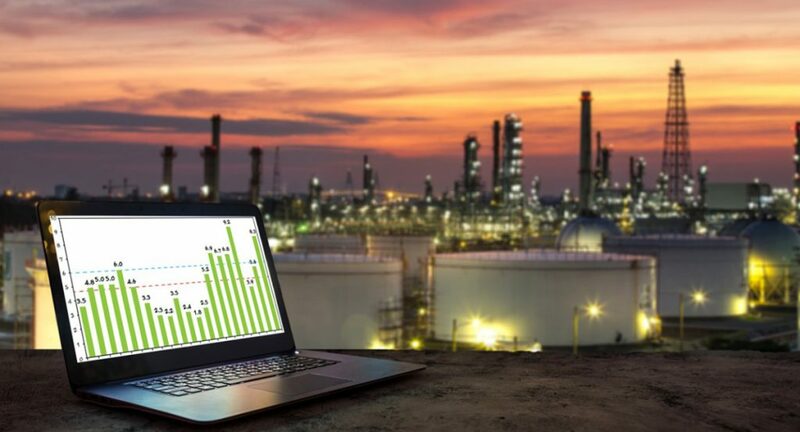 Oilfield digitization has started to change the way decisions are made, operations are conducted, and facilities are managed across the entire oil and gas value chain. 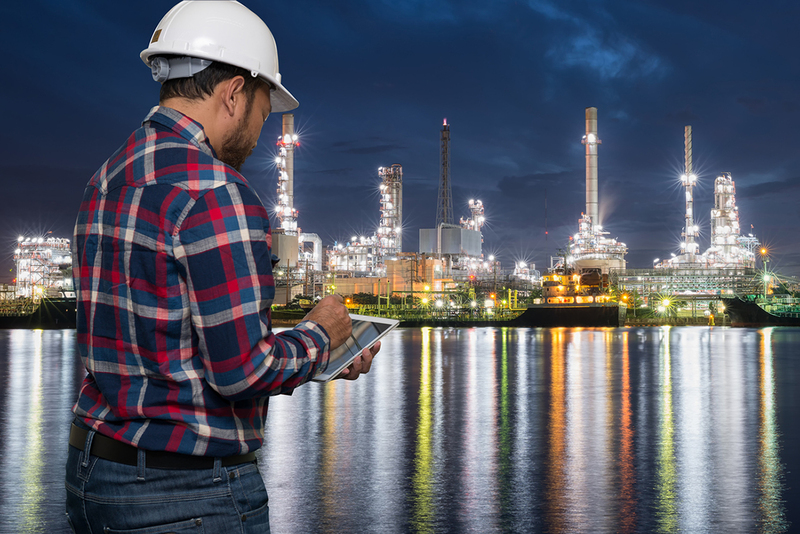 While early adopters are already employing automated and connected innovations to gain a competitive advantage, only a few are applying digitization technologies to address one of the industry’s biggest challenges: methane. 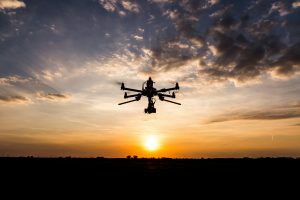 Fortunately, this is starting to change—because despite a contentious political environment in the United States with the current Administration’s attempts to dramatically weaken methane emissions standards—the opportunities surrounding digital methane management are unprecedented and global, and both the bottom line and the environment can benefit. That’s something that everyone along the oil and gas value chain can get behind. The day before the World Gas Conference – one of the energy industry’s largest – 10 companies competed for USD $20 million to fund solutions with the power to disrupt how methane is managed, measured, and reduced. The money was provided by Oil and Gas Climate Investments, the billion-dollar investment fund tied to the Oil and Gas Climate Initiative (OGCI) – a consortium of 10 oil and gas companies sharing knowledge and resources to cut the greenhouse gas footprint of their industry. Not only was Venture Day a moment to showcase how high-tech can be high-impact (despite the companies in the room, it felt more Silicon Valley than Houston), it also represented a noticeable shift in the philosophy around industry investment in the methane space. In what OGCI CEO Pratima Rangarajan dubbed “the year of methane,” Venture Day signaled an inflection point for increased transparency, enhanced coordination, and global vision. I’m a certified oil and gas tech nerd, and I’ve never been so excited about my job. I love data, the insights that come with it, and especially the ways of applying those insights to catalyze continuous improvement. There are few decisions I make without an Excel spreadsheet – and after spending several years working for an oilfield services company, I’m passionate about solving one of the biggest environmental problems of our time: methane emissions. Methane is the main ingredient in natural gas and a common byproduct of oil production. Unburned, it’s also a powerful greenhouse gas. Worldwide, about 75 million metric tons of methane escape each year from oil and gas operations through leaks, venting and flaring – making the industry one of the largest sources of man-made methane emissions. As methane risk draws increasing attention from public officials, major investors and industry leaders, tech solutions are increasingly relevant and “digitization of the oilfield” is becoming industry’s hottest new term. 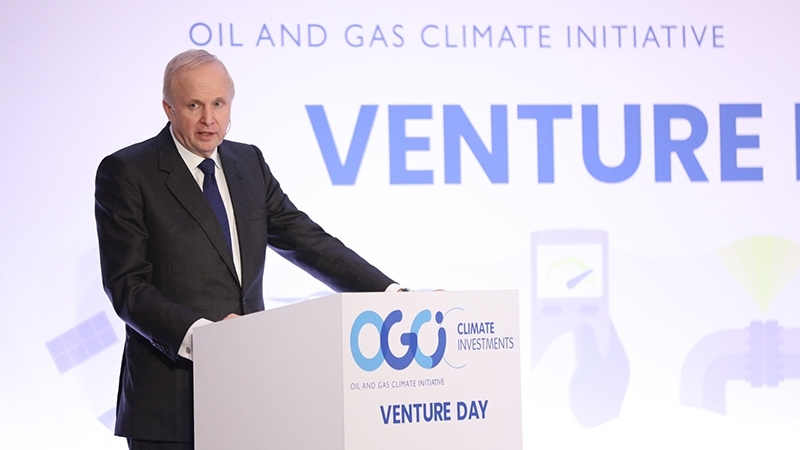 As the deadline for applications for OGCI Climate Investments Venture Day approaches, I had the opportunity to ask OGCI Climate Investments CEO, Dr. Pratima Rangarajam, a few questions to understand more about their plans for Venture Day and what opportunities exist for companies with technologies or business models for methane detection, measurement, and mitigation to present and receive funding. OGCI Climate Investments supports the development, deployment, and scale-up of low emissions technologies. Applications are due by May 15, and Venture Day will be held on June 25 in Washington, DC. 10 to 15 companies will be invited to present their proposals seeking funding to support methane technology commercialization and participate in breakout sessions to challenge proposed technologies and business models and discuss deployment. As a project manager for EDF+Business, Isabel works to engage the oil and gas industry, methane mitigation companies, and investors to drive continuous improvement in methane management across the natural gas value chain.